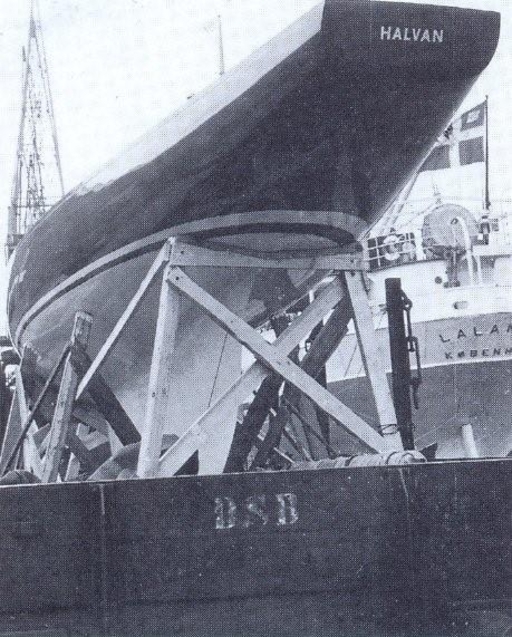 Allan Leibel reports: "..."Halvan" was never sold to the USA. The boat went through a series of Toronto owners after my uncle sold her, and the boat was ultimately demolished as the planking and ribs decayed. The first Danish 5.5 was later sold to the USA.